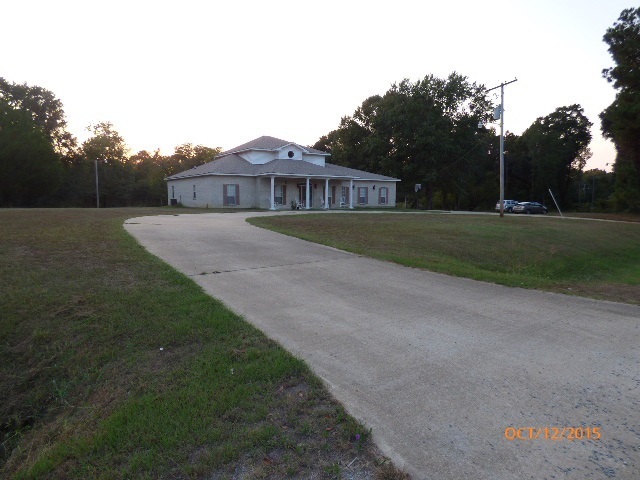 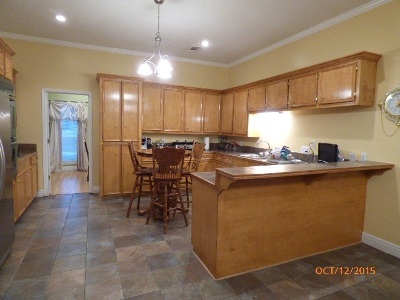 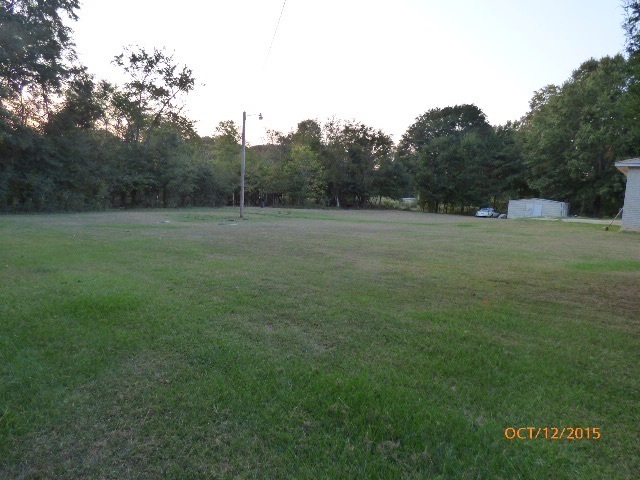 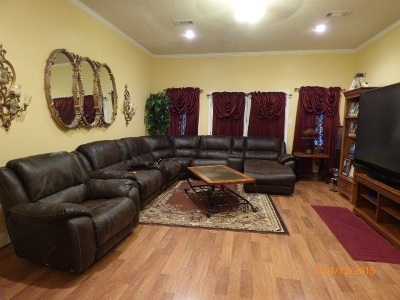 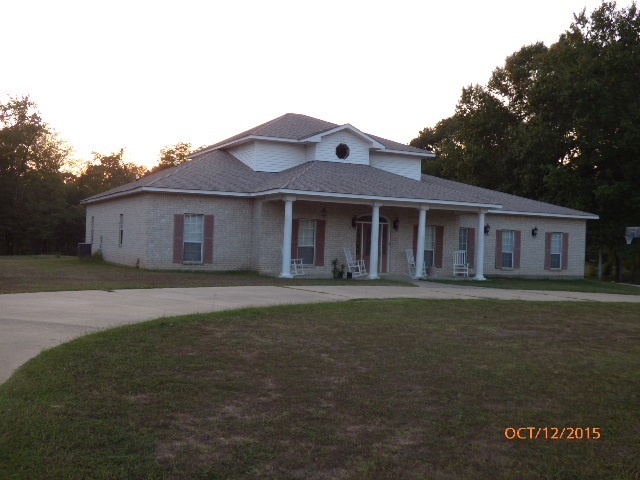 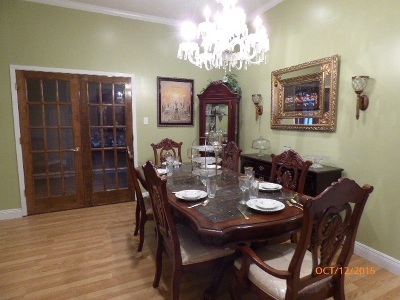 FOR LEASE $1500 MONTHLY $1500 DEPOSIT Beautiful 2- story home on 3 acres of land, 6 bedrooms, 3 full baths, family room, living room, formal dining room and eat-in-kitchen with stainless steel appliances. 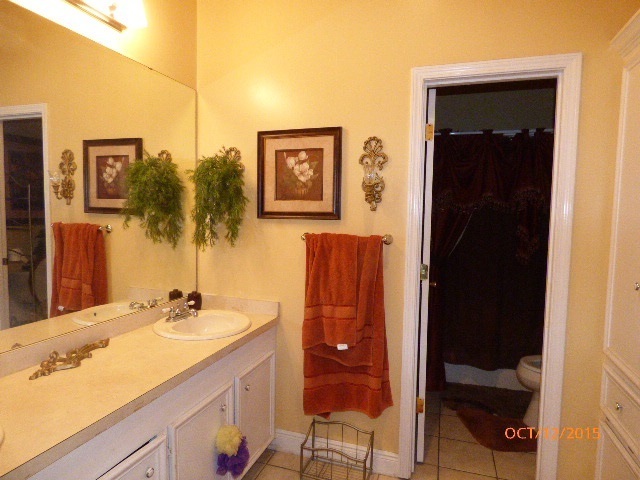 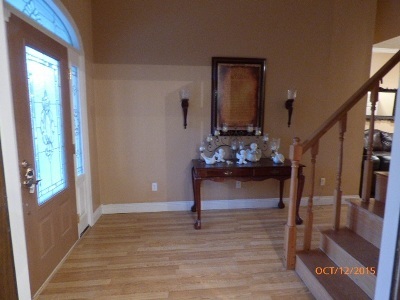 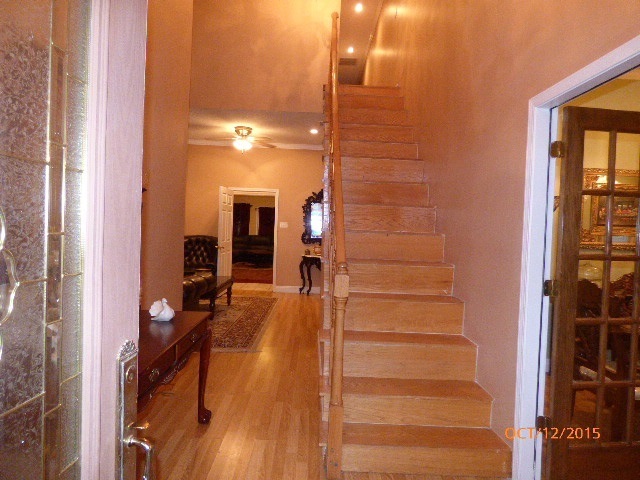 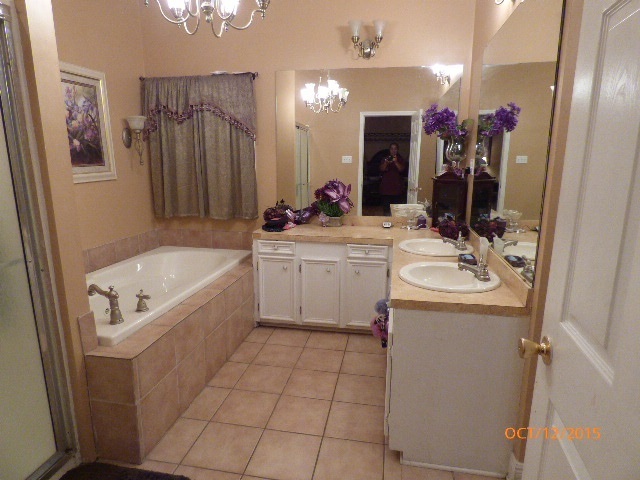 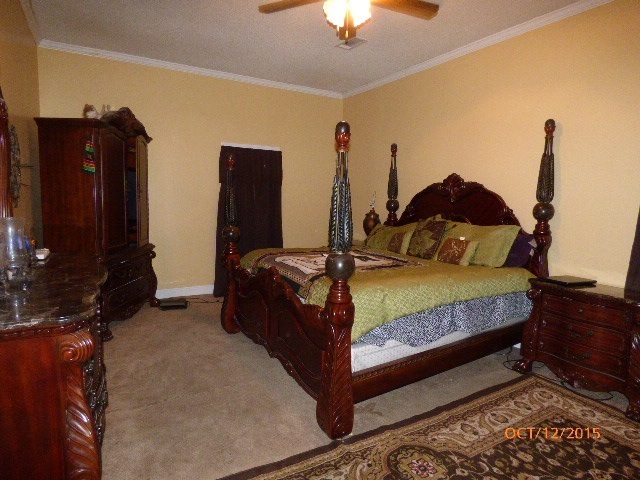 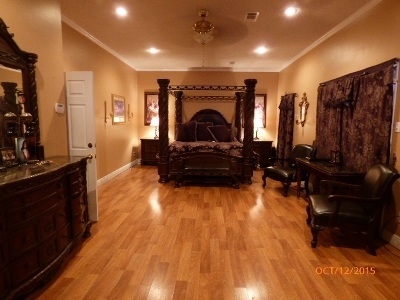 Master bath with Jacuzzi tub, large walk -in closets through out. Three central units for each section of the home's living space, makes for energy efficient living. . Must COMPLETE APPLICATION AND CREDIT CHECK. 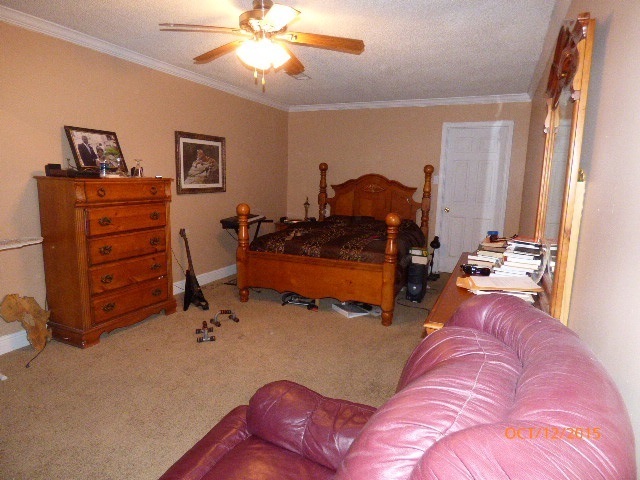 24-hour notice before showing, agent must be present at showings. Call Ruthie , 601-8072083.